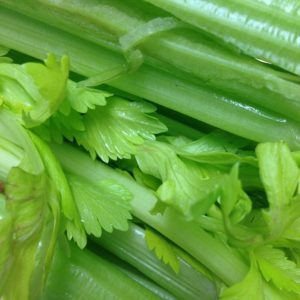 Celery is a crispy, crunchy savory green vegetable, most often overlooked as a diet snack. However, it contains so many vitamins and minerals and healthy compounds that are so incredibly good for you that you should be happy to snack on it- no matter what your frame looks like! Celery contains up to 95% of purified water, making it the perfect snack to keep hydrated as well as satiated. 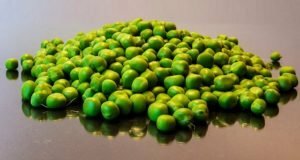 It is also contains the perfect balance of potassium and sodium, which helps to keep your fluid levels in check, preventing water retention. Dieticians worldwide have declared celery a negative calorie food, which means that it takes your body more energy to digest it than it contains. This is good news if you want a dose of vitamins, minerals, fiber and water without adding to your caloric intake, which helps to boost metabolism and assists your body to shed some weight. Celery contains organic chemical compounds known as pthalides which have been proven to relax and expand blood vessels. This results in better circulation, and lower blood pressure, reducing the risk of developing heart disease. Being highly alkaline means that celery is the perfect antidote to acid reflux/heartburn, soothing the burning sensation associated with it. Vitamin K is essential for proper calcium absorption, as well as promoting normal blood clotting for healing wounds, and just one cup of celery contains more than 30% of your daily recommended dose of it. The high fiber content combined with the powerful antioxidants makes celery the perfect remedy for bloating and constipation. 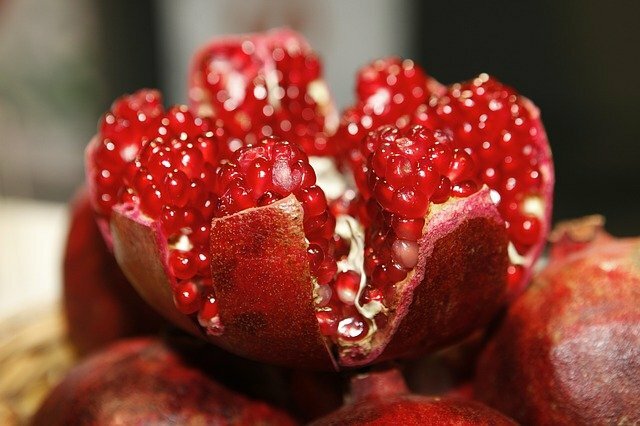 It also has a natural diuretic effect, which helps to remove toxins from your body. 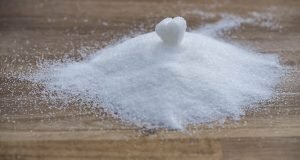 Our modern diets are filled with sodium which has multiple negative health effects such as hypertension, fluid retention and heart disease. To get a savory fix without worrying about sodium seems impossible, but celery offers exactly that. Studies have revealed that celery contains two pheromone boosting compounds known as androstenone and androstenol which triggers signals of arousal in your brain. It’s also a very refreshing and cleansing treat, leaving you feeling clean and fresh for whatever follows. 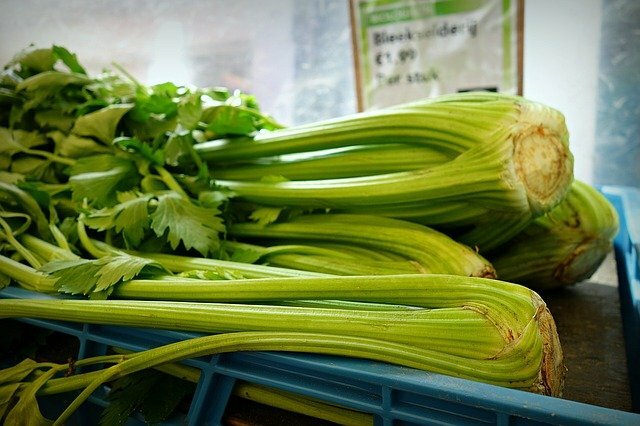 Research has proven that just two stalks of celery per day can have a significant impact on your LDL cholesterol levels, markedly reducing it. It contains a substance known as butylphthalide which is responsible for this impressive effect. 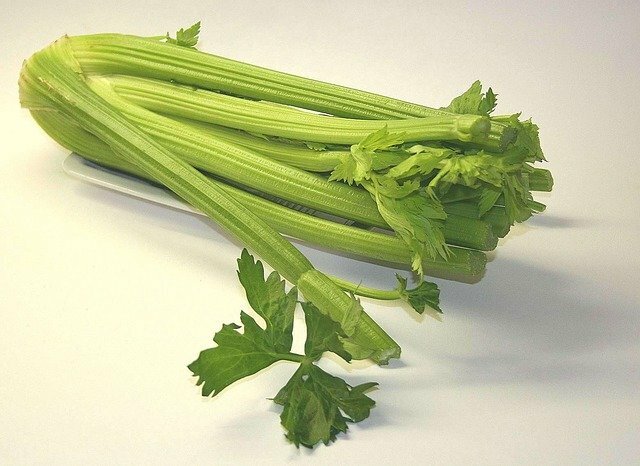 Each bite of celery contains calcium, sodium, potassium, magnesium, iron, zinc, Vitamins A, B, C, D, E and K as well as being full of antioxidants and flavonoids. Each of these components is excellent for overall wellbeing- the more celery, the better! The combination of the crunchy chewiness of celery and the calcium it contains has been shown to relax your nerves, which reduces stress and combats fatigue. Halitosis is the leading cause of bad breath and celery helps to fight it. The fiber helps to scrub any lingering plaque and bacteria off your teeth, gums and tongue, and the rich water content helps to hydrate your mouth, both effects resulting in a fresher breath. 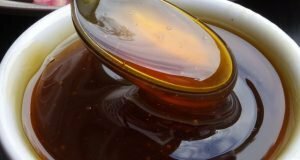 Is Swerve the Ultimate Sugar Replacement?